From your friends at Dutch Wonderland! 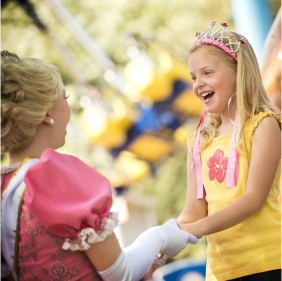 Children age 12 and under are eligible to receive a birthday card from their friends at Dutch Wonderland! Parents/Guardians age 18 and up: Please complete all fields below to register your child.